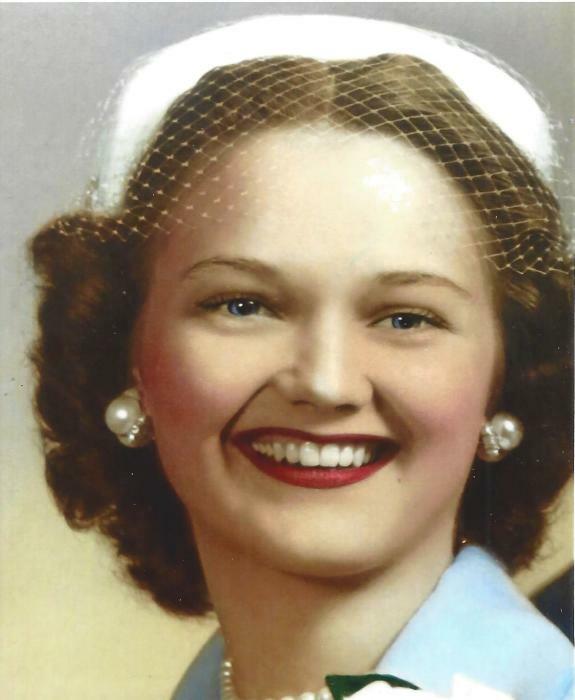 Lois A. Howe, 84, of Amarillo, died on Wednesday, January 30, 2019. 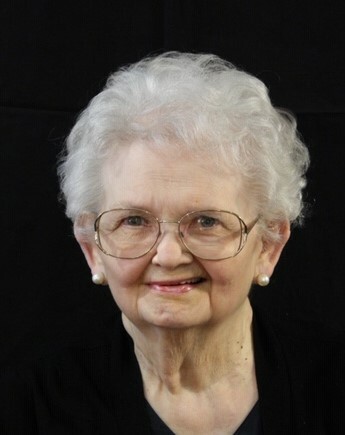 Memorial services will be 1:30 pm Saturday, February 16, 2019 at Cox Funeral Home Chapel, 4180 Canyon Dr. Lois was born February 21, 1934 in Okfuskee County, Oklahoma to Will and Nita Belle Pope. She graduated from Amarillo High School in 1951. Lois worked as a secretary in Amarillo for Southwestern Investment Company (SIC) and Occidental Life Insurance roughly from 1954 to 1975. She enjoyed classic films, shopping, and going out to eat. Lois also loved her family, the New York Yankees, Hawaii, Johnny Carson, and took pride in her appearance even in her final days. She was preceded in death by her husband, Russell Howe. Survivors include two daughters, Suzy Whisenhunt and husband Mike of Amarillo, and Cindy O’Hair and husband Kirk of Grapevine; three step-daughters, Connie Howe, Lorrie Taylor, and Lisa Bjork and husband Ron all of Amarillo; five grandchildren; and nine great-grandchildren. The family suggests memorials be made to BSA Hospice of the Southwest, 5211 SW 9th Ave. #100, Amarillo, TX 79106.